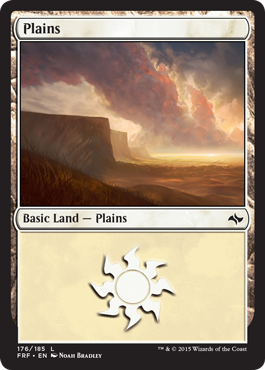 There are those who might say that previewing the basic lands of a set is a thankless job. 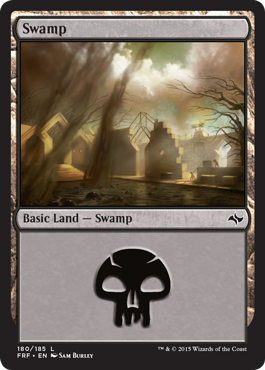 They are, after all, the one cycle of cards that everyone already knows will be in the set. 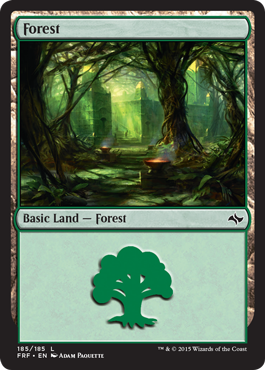 You're not breaking any news by telling people that Plains, Island, Swamp, Mountain, and Forest are being reprinted. 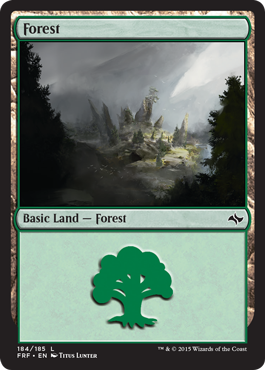 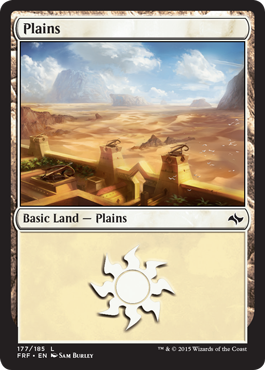 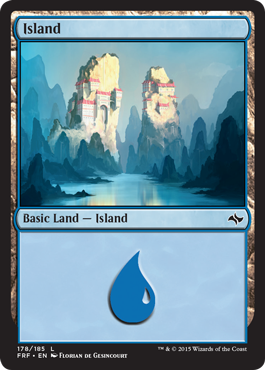 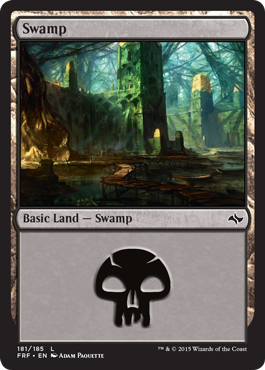 But I actually love showing off the new basic lands, particularly for the gorgeous, worldbuilding art that these show off. 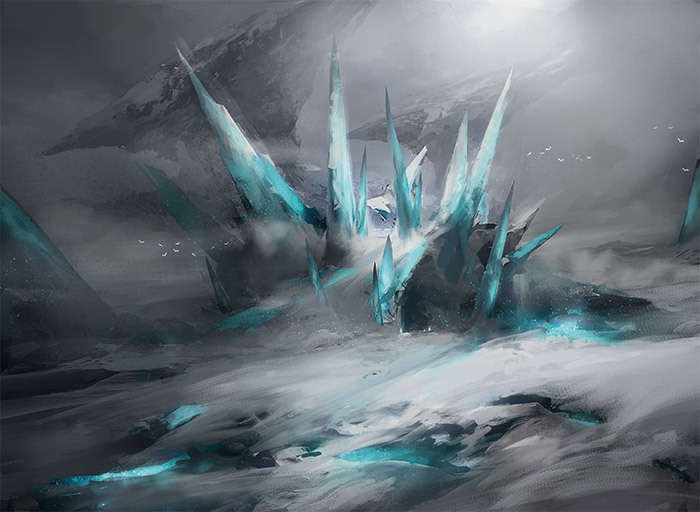 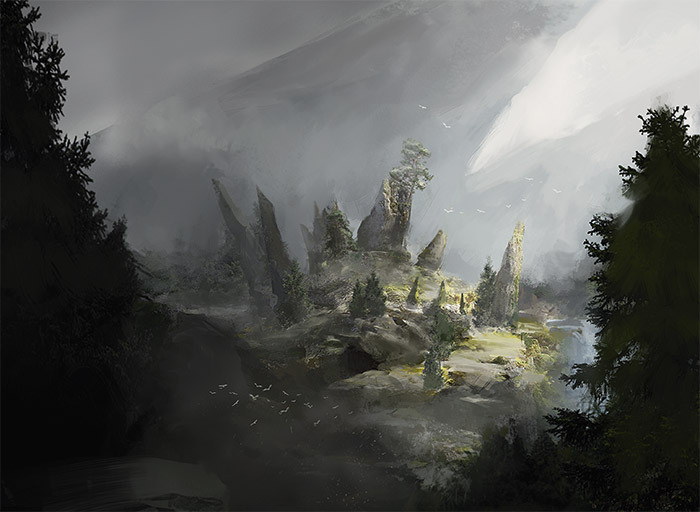 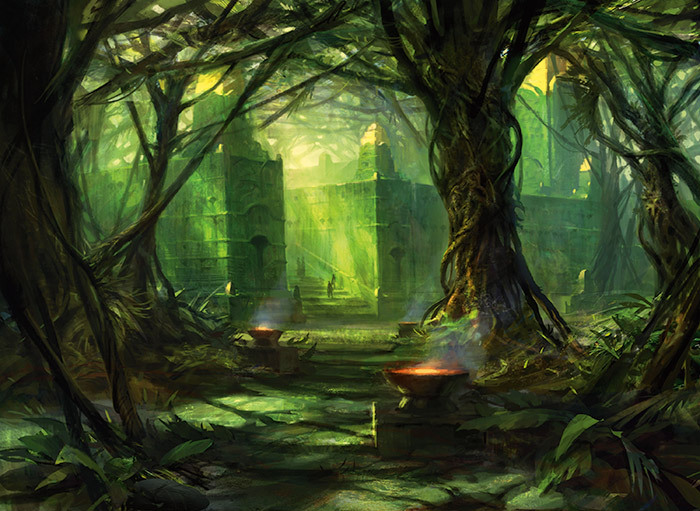 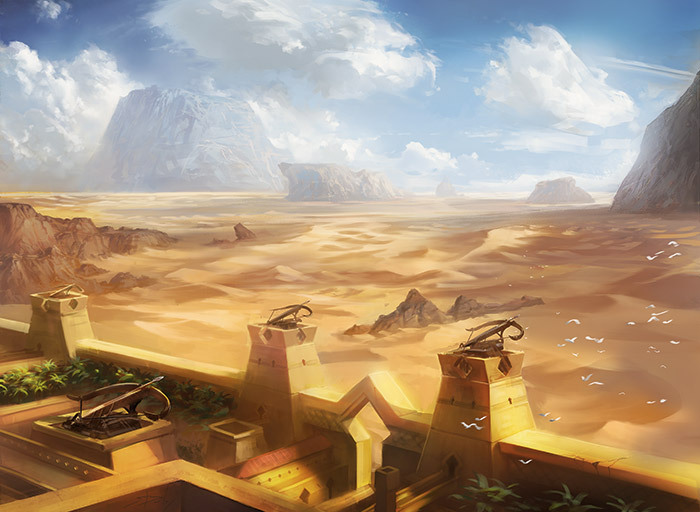 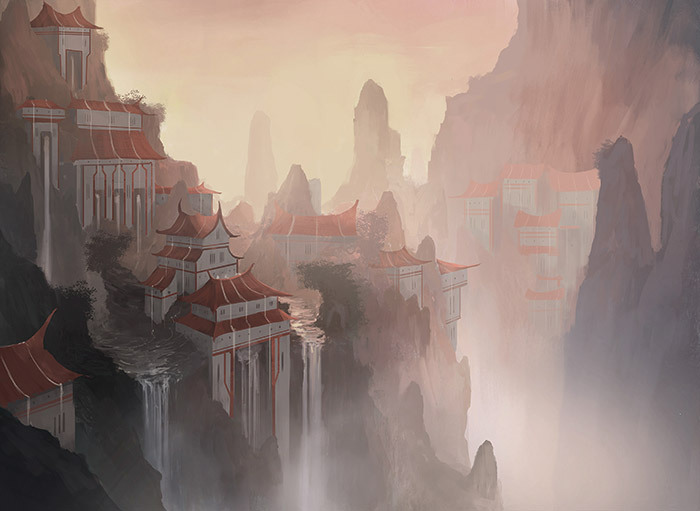 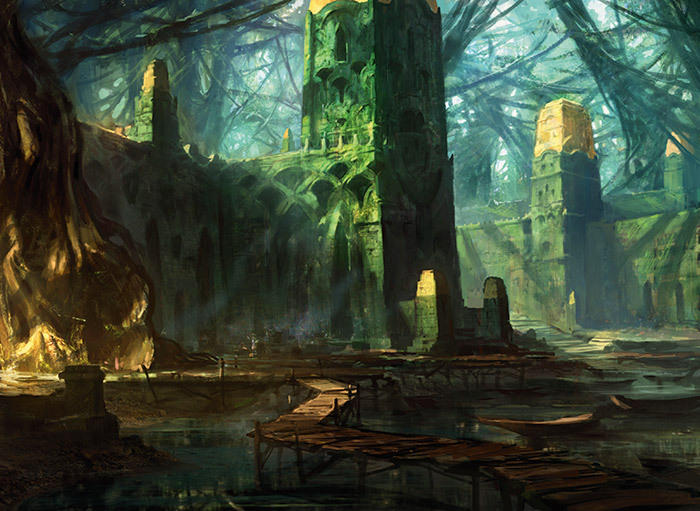 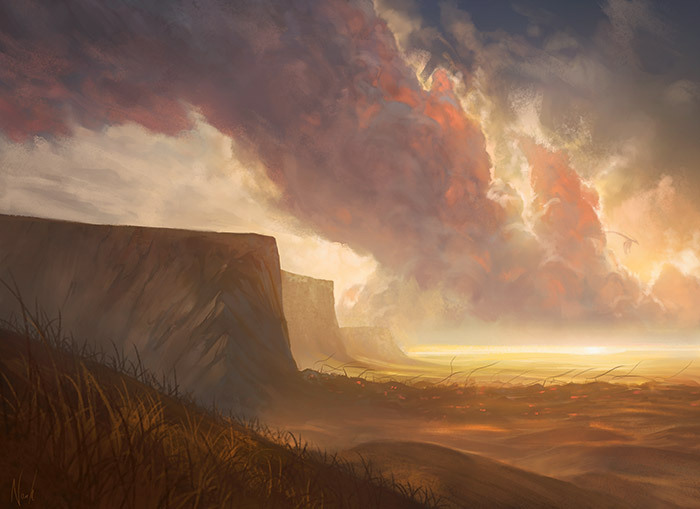 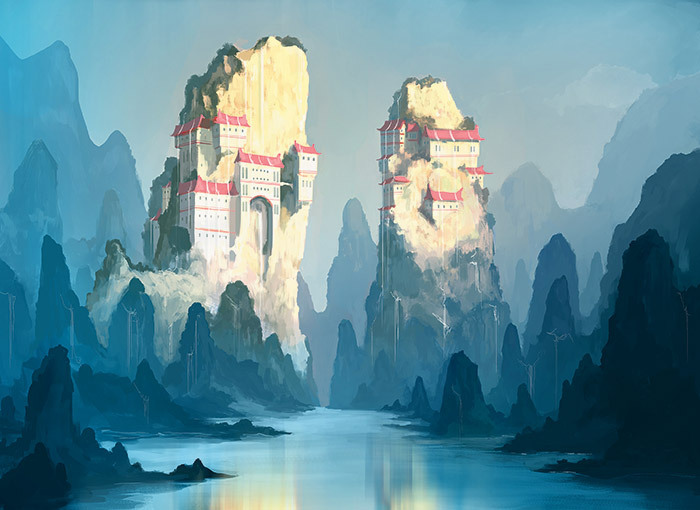 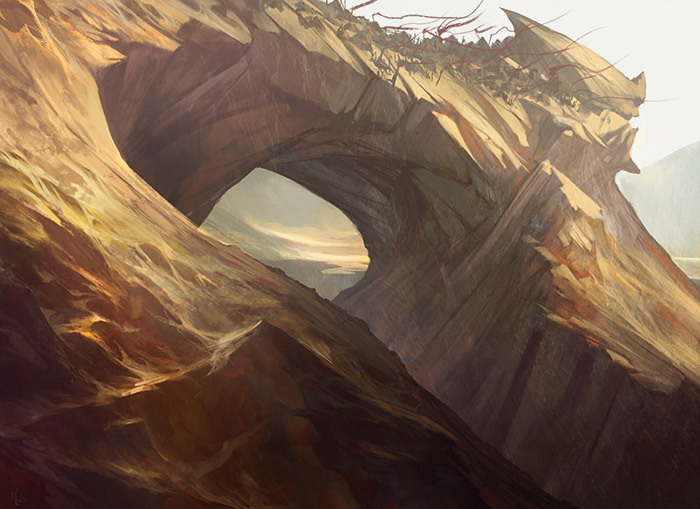 Fate Reforged has just ten new basic lands (Khans of Tarkir had twenty), but the art is still gorgeous. 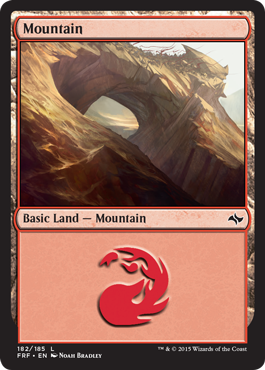 In fact, the fact that there are just ten means that we can show off the art for each and every one, instead of picking and choosing a few favorites. 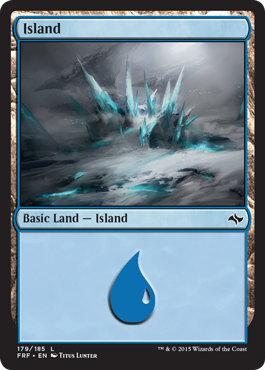 First, here they are in card form. 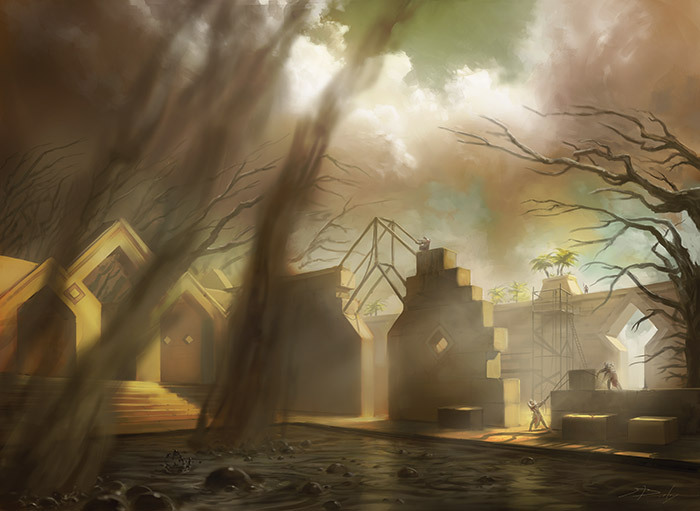 Why waste any more words when there are pretty pictures to show off? 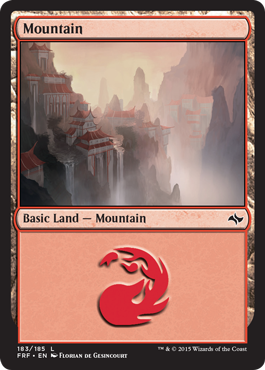 Here is the art for each of the basic lands from Fate Reforged.